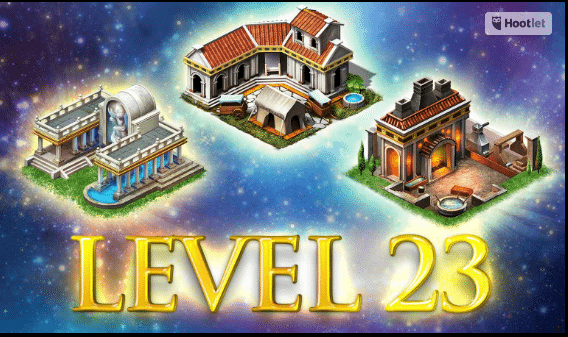 More Level 23 buildings have been released. This group of buildings includes the Forge, Gymnos, Hospital, Barracks, Villa, and Mine. Here’s a quick rundown of the costs/benefits of each building. All costs/real time construction times are with a full Master Architect’s gear set equipped along with two level six Architect gems in each piece of the set (3% Construction Speed Boost per gem). Stay tuned for more Level 23 buildings! There should be little doubt that the Lv.23 Hall of War isn’t far off..
Agree …where is details ….they should keep community up to date ..
Kind of interesting how no GOW site has mentioned the boycott especially considering the 12 time Super Wonder Winners are all involved including many bigger alliances and kingdoms. If this was truly a great site they would interview them and ask why the boycott is going one…hint hint!